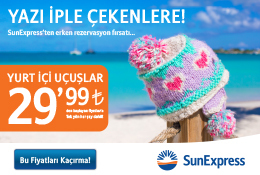 The Eurasia Airshow will be held in the Mediterranean city of Antalya on 25-29 April. The event - held under the auspices of the Turkish Presidency and with Turkey’s national flag carrier Turkish Airlines as its main sponsor - will bring together major players of the global aerospace industry, according to data compiled by state-run Anadolu Agency. 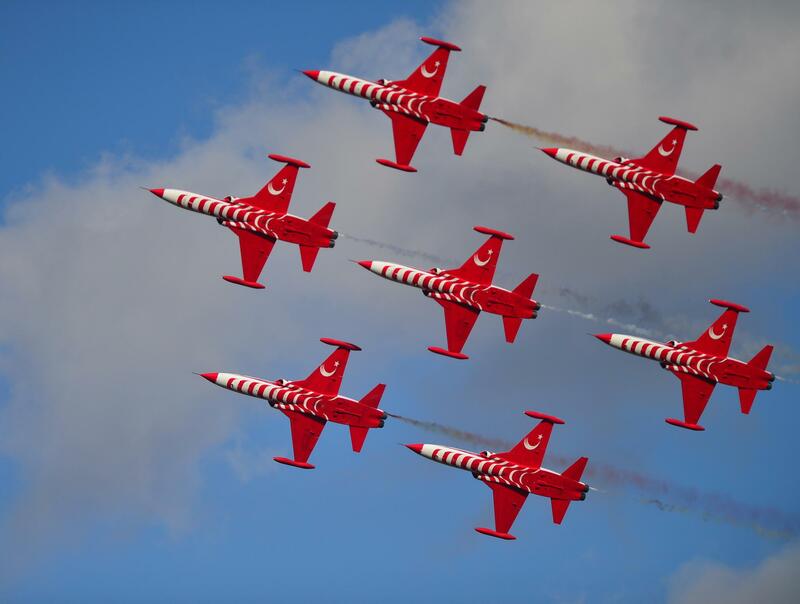 Ferhat Yenibertiz, the general manager of the Eurasia Airshow, said the five-day event is expected to see the signing of trade agreements worth $10 billion. Aerospace firms from 40 countries as well as civil aviation authorities from nearly 200 countries are set to participate in the show. The event will feature 27 Star Alliance-member airlines too, Yenibertiz said. The first three days of the show will be for aerospace professionals only while the last two days will be open to the public.